Corruption is illegal use of powers for personal interest. Corruption remain existed in all reign and almost all regions of the world. Besides political institutions, from States leaders to an ordinary servant, all are found guilty of this crime. It is found in private as well as semi-Government institutions. The political parties purchase votes during elections. Promises are made for giving concession and privileges. In both types of offices, administrative and court corruption is involved for obtaining wishful results. Deliverance in the shape of gifts, favoritism and nepotism, political interference, unlawful practices, not paying utilities and taxes, remission of debt and taxes, curbing of rights of majority and as well as minority, use of public money and power for own interest, human rights violation, etc. 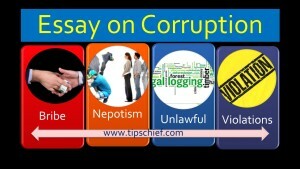 are all different practices of corruption. 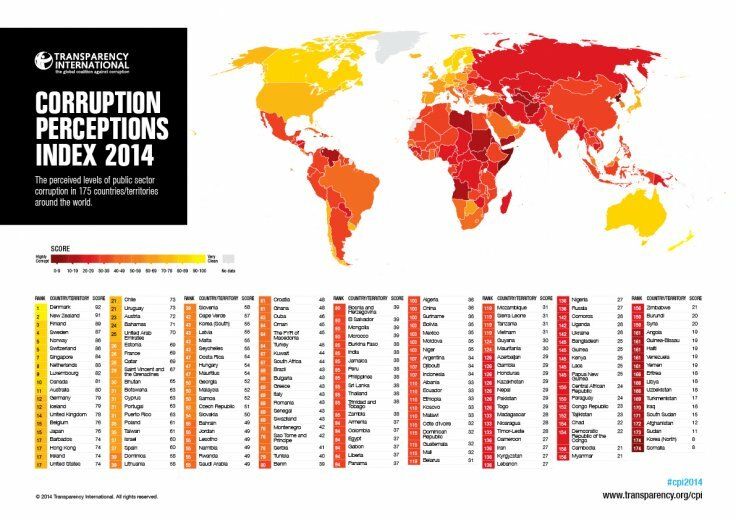 The Transparency International define corruption as the “abuse of delegated power for private gain. It hurts everybody who depends on the honesty of people in a position of authority. It is a worldwide curse and is present in all Nations both in developing and developed. However, there is a variation of corruption in developed and underdeveloped countries, developed nations have improved their standards against the corruption and they have been achieved in minimizing this curse. 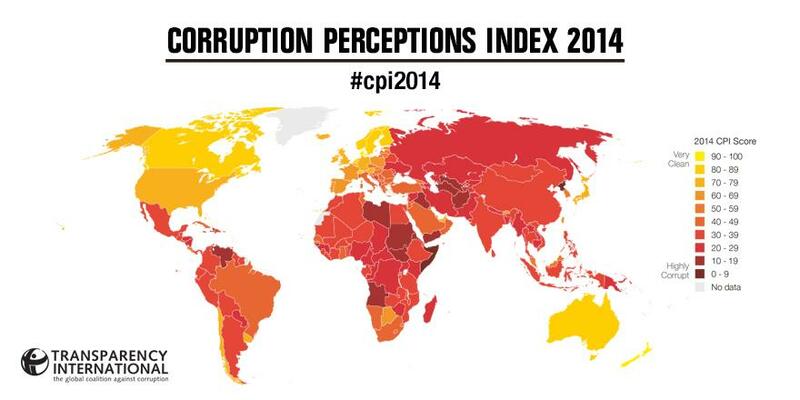 On the other hand developing nations are still struggling to pave their way to reach a corruption free society. Unequivocally, corruption is simply an emotionless and intended theft of an occasion from the section of society that is least able to guard itself. This threat endures to lurk where imperviousness rules. Furthermore, evils such as deception, forgery, dishonesty, and other abuses which are harmful for the society come under the canopy of corruption. Although it has extensive damaging effects on the social order and governance, it’s most deadly impact is always on the poor. It demoralizes democracy, hampers good governance and deteriorates elected institutions. It hinders economic growth and viable development. There are plenty of reasons due to which the masses commit this crime. However, the basic underlying reason is to become rich in no time. 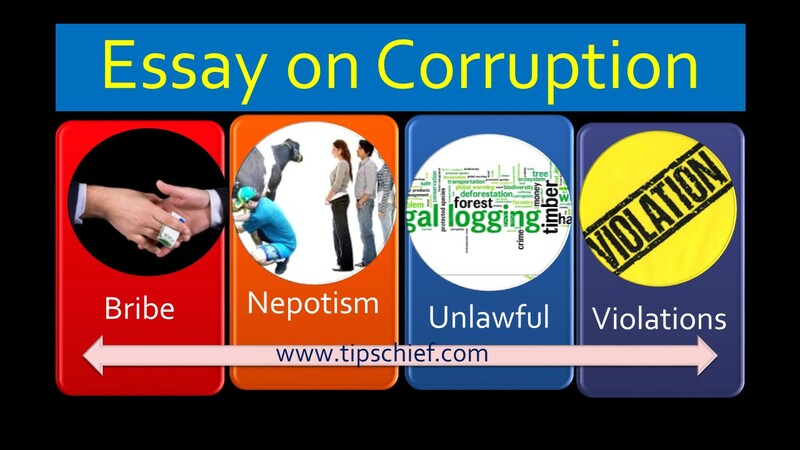 Method like, giving and accepting bribe, embezzlement, fraudulent acts, and unlawful use of powers, are famous acts of corruption in this scenario. Ambiguous and dubious rehearses also spoiled the visions of transparency. Non-disclosure of information is also promoting corruption in societies. When people are not aware about the things being played in their surroundings, then there is an ample chance for growing of corruption. Poor justice structure and inadequate trial is also one of the main reasons of mounting corruption. Unluckily, judicial system in most of the developing nations is not up to the mark. Powerful masses have a clear edge over the justice system while the poor are wandering in courts for hunt of justice and their basic rights. It is dilemma of a corrupt society that it gives camouflage to each entity which are involved in such practices. Even justice and court systems cant engulfed such evils. Iron hand of law and order are molded and diverted due to change of official documents. This is the most frequent practice which is saving corrupt persons in the world. Tax dodging and culture of writing off bank finances is also unpleasant evil practice in developing societies. Asian as well as African countries are victim of this evil. Another great cause of corruption is lack of true education people are far from their religion and hence they do not obey any law while working in the society, Allah almighty fear and religious thoughts do not alter the path of a man from honesty to dishonesty. People having practical religious background differentiate between truth and lie, honesty and dishonesty, thus it is found that religion can build a true and moral society having least evils. Corruption’s anaconda eats funds of social action program, it is one of the most abundant form of corruption in which elected masses un lawfully grab the funds meant for development of human infrastructure. These corrupt elected masses are a cause of increase in operating cost and expenditure of governments, VIP culture and protocols is one the basic evil which open the door of corruption. 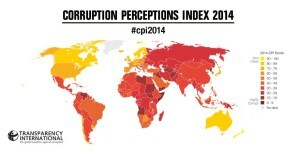 Foreign investors hesitate to invest in the corrupt countries. There has been a number of remedies and solutions for this maniac, libraries and offices are full of rules and laws to eliminate and curb this evil, but the missing item is implementation and hindrance in the implementation is the corrupt ruling regimes throughout the world. At first instance State has to act they have to develop and maintain its credibility, corruption at first should be eliminated in the top of hierarchy, once the top hierarchy is clear the rest of corrupt masses will automatically screen out. Punishment should be for all and sundry who involve themselves in any fraudulent activity. Rulers have to maintain transparency, freedom of information and accountability in their societies. Media and courts should be allowed to act freely. Legislation should be made to strengthen the honest people as well as institutions to fight against the corruption. Reforms and training should be done in parallel. It is observed that in most cases flaws in system allow the person to indulge in corrupt activities, training and education is another remedy which have fruitful result for elimination of social evils like corruption. facts, that’s in fact excellent, keep up ԝriting.